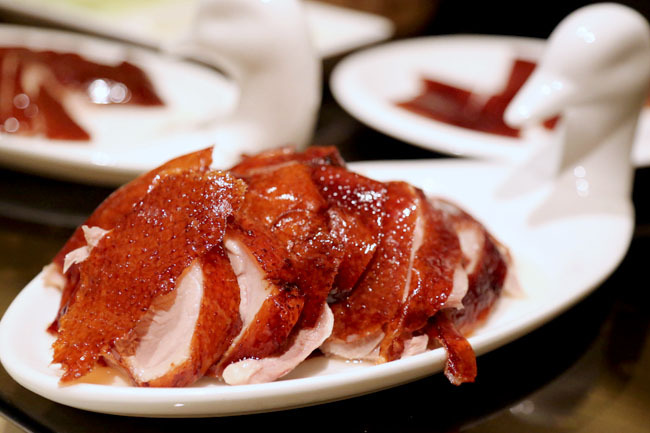 How many would know that our very own Imperial Treasure Super Peking Duck is ranked one of Asia’s 50 Best Restaurants 2015 (at Number 47), making it the only Chinese restaurant from Singapore on that list. 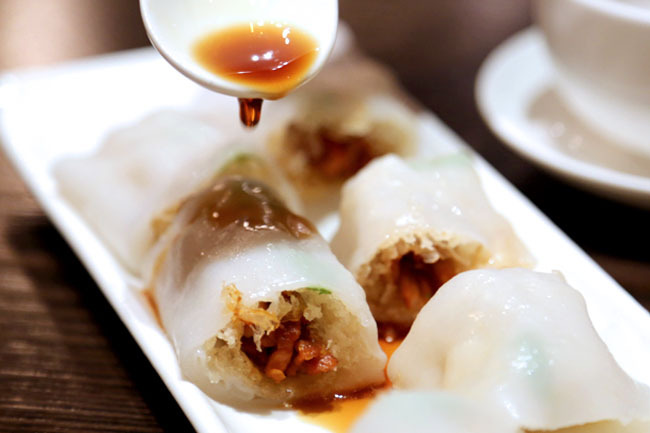 Alfred Leung’s Imperial Treasures group has always been known for their quality dim sum. 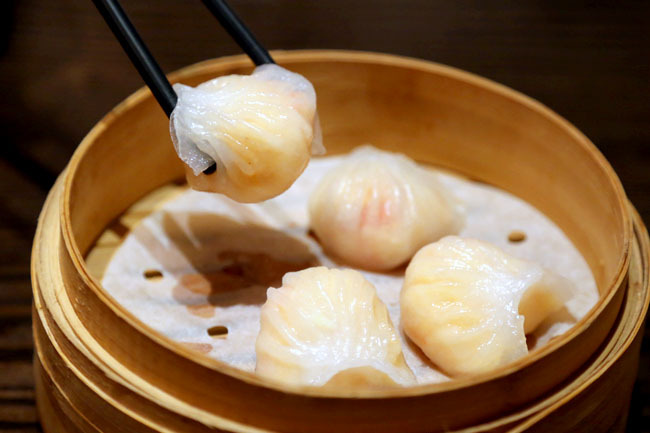 While it may not be considered the very top of Singapore’s Chinese restaurant, every dim sum dish stands out from the average, while prices are about a dollar or two more than the usual restaurants per basket. Come to Imperial Treasure Paragon during day time, and most of the patrons are tai-tais (many Indonesians and Japanese I spotted) who just did their shopping (or aesthetic treatments next block) or Chinese businessmen trying to strike a deal. I recommended my friend Magdalene See this restaurant as she had a Liu Sha Bao craving, and we enjoyed every single dim sum that we ordered – from the plump fresh Har Kao prawn dumplings, to silky smooth Rice Rolls filled with char siew and oozing custard Liu Sha Bao. 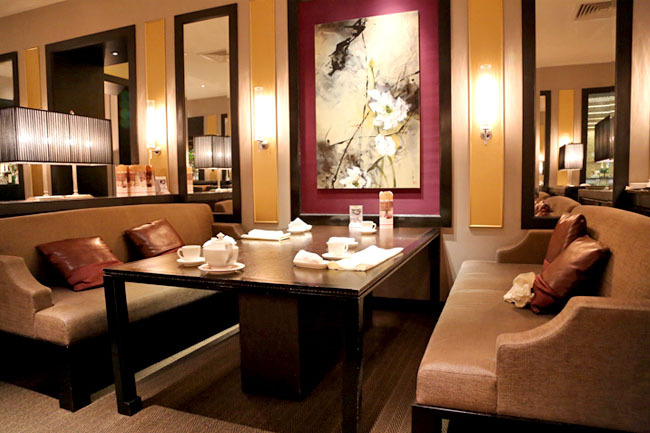 People come here for another reason – their signature Peking duck roasted to almost perfection. They are not called the Imperial Treasure “Super” Peking Duck restaurant for no reason. 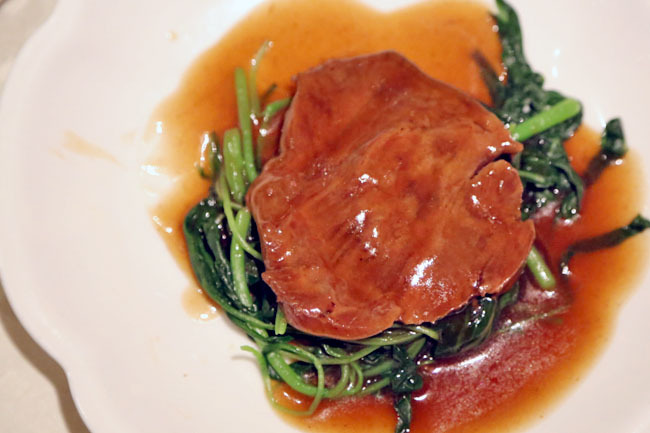 Though considered an imperial dish from Beijing China, Imperial Treasure’s version can be considered better than many other restaurants from the capital city. To be pre-ordered at least 3 days in advance, the chef will carve the duck ($68) skill-fully in front of your table, into thinly crispy pieces with little meat and fats, lightly scented by the lychee wood used in the oven. From the way the duck is prepared, you know that these chefs mean their business. 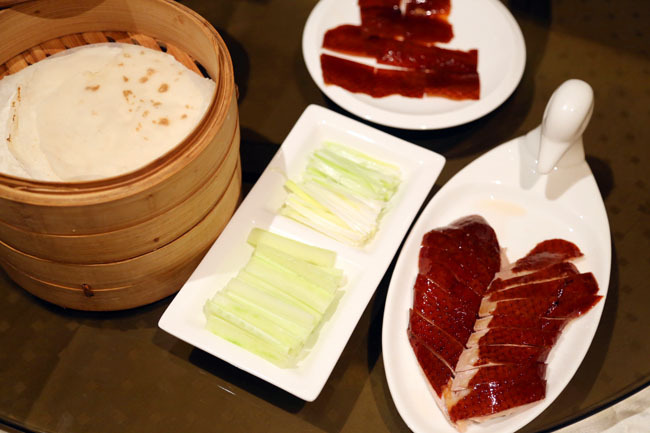 For those familiar with Peking duck, there are 3 basic steps when it comes to eating it. Firstly, the crispest meatless slices are presented with a saucer of sugar, dipped and enjoyed on its own. After which, the other carved lacquered roasted ducked slices are to be wrapped in hand-made flour crepe, while you can brush some hoisin sauce across for additional sweetness. When you are savouring your delicious wrapped pieces, do remember that this dish used to be served to China’s emperors. 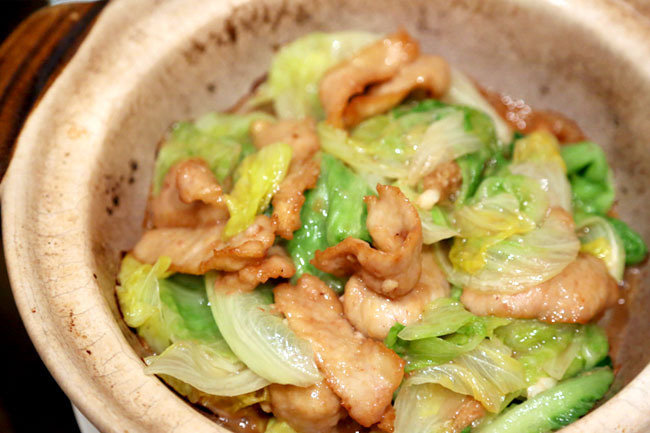 The remaining meat can be cooked in a style of your preference, say fried into vegetables or made into a soup broth. My personal recommendation, and perhaps something unique to Singapore, is to order their Mee Pok. Stewed or fried, the Imperial Treasure Mee Pok Noodles with ‘leftover’ duck meat is a true reflection on how the best of Chinese and Singapore’s cuisine can come together to form a simple yet formidable dish. Be prepared to pay about a hundred bucks for the meal of a few courses, but it is still highly recommended.